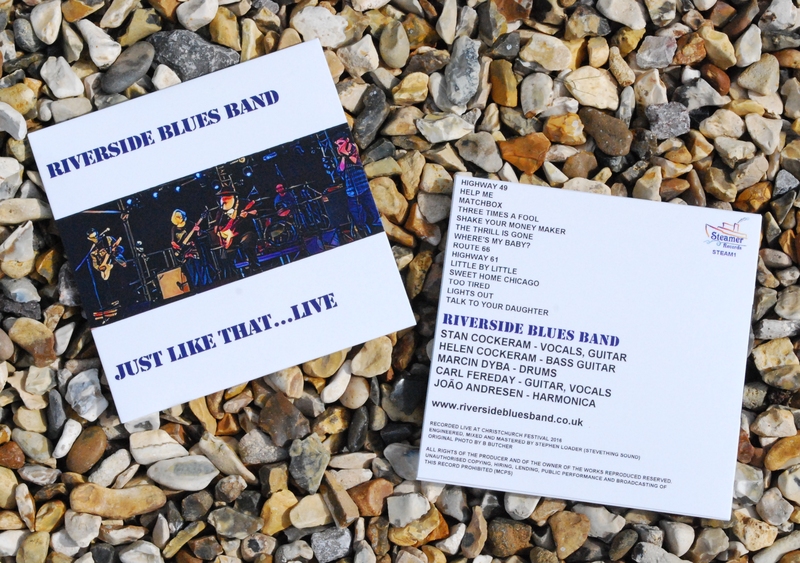 Riverside Blues Band has a CD of some of our favourite blues classics recorded live...."Just like that". The CD will be available at our gigs for £10 and by post for £11.50 using the Paypal button below. 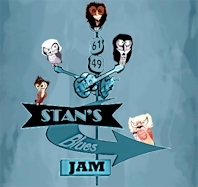 First review of our CD now in following a rush of sales at Poole Blues Festival........."Marvellous! 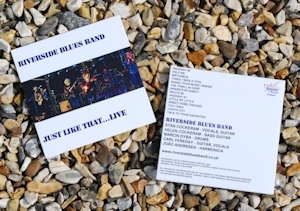 got your cd which is really good- cheers guys"
Established in 2004, Riverside Blues Band plays a lively set of "Foot-tapping tales from Chicago, Texas and Canvey Island...Old School R'n'B with a healthy portion of Classic Blues - The focus is on uptempo and upbeat so get your dancing boots on!" Songs from Howling Wolf, Muddy Waters, Sonny Boy Williamson, Willie Dixon, Little Walter, Chuck Berry, Jimmy Rogers, Buddy Guy, Junior Wells, JB Lenoir, the music of Chess Records and songs by the Beale Street Blues Boy himself - the great BB King. 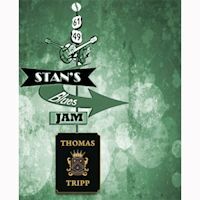 Also featuring the electric blues sound of Texan T-Bone Walker, Texas blues from Stevie Ray Vaughan, The Fabulous Thunderbirds, ZZ Top, the British R'n'B of Dr Feelgood, classics made famous by Cream and Eric Clapton…... an album of original blues is also in the pipeline.. Sample Set List - A small selection of songs from our set. Based on the edge of The New Forest on the South Coast, Riverside Blues Band plays in venues and festivals across the South of England and beyond. With an extensive repertoire from which to choose material the set list changes regularly and can be tailored to suit the event, from festivals to parties and regular pub gigs. With a high quality PA and lighting to suit both small and large venues, the band can be relied upon to put on a professional show for pub gigs, private functions or festivals.. A Riverside show is typically 2 hours long....played at a controlled volume level to suit each venue's requirements. 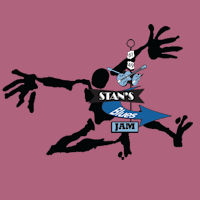 Publicity is a high priority and gigs are added to several live music listings such as Blues In The South. Rock Regeneration, various Facebook groups and pages and our mailing list. Riverside Blues Band gig dates for the month, and various other blues-related news items and events that we think would be of interest. If you would like to join our e-mailing list, just click below and sign up!